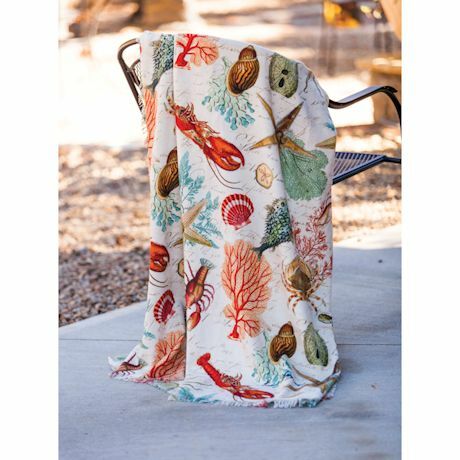 A must for a waterside nap, or bring the soothing rhythm of the sea to your favorite reading spot. 99% polyester/1% cotton. Imported. 50" x 60".